It is time for Reading PA dance classes! Looking for Reading PA dance classes? 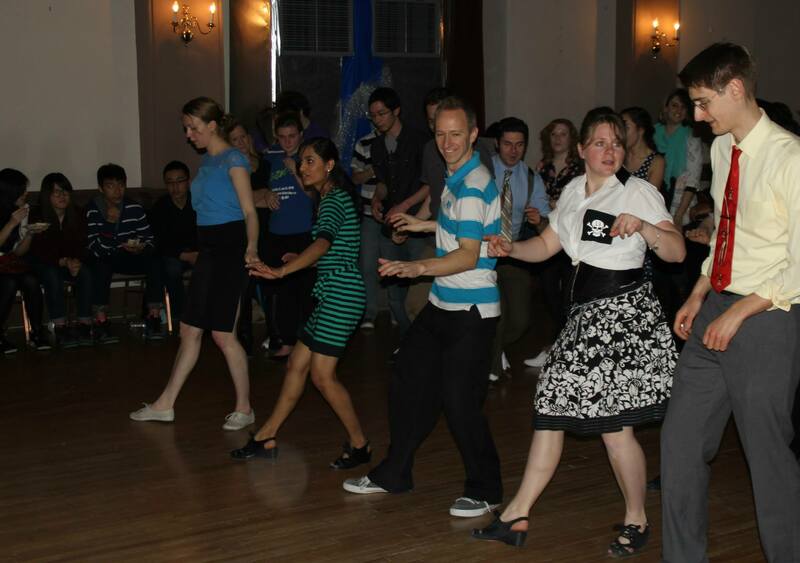 How about an adult dance studio teaching vintage swing dance styles? Well, look no further for Reading PA dance classes, you have found the best! As Swing Kat’s 5th location to open for dance lessons, our Reading dance studio in nearby Wyomissing is the place to swing by! Just minutes outside Reading, Wyomissing is a great studio location for those in Shillington, Fleetwood, Hamburg and Oley. Area residents need no longer drive to our main location in Pottstown to find great swing dance classes! Our Reading PA dance classes are held at Wyomissing Fitness and Training. Wyomissing Fitness and Training is a large gym just outside Reading PA. Our Reading PA dance classes are a great fit to the mission of Wyomissing Fitness and Training. We are very pleased to join with them in their fantastic facility. Upon leaving the highway you will find WFT is easily found just off the exit. Their well lit sizeable parking lot makes parking easy! We hope you will join with us and take great dance classes in a great facility. It is time for Reading PA dance classes to start, and you can be part of it! NOTE: This is a very new location for us. So, if you see information on the internet about our old location (The Goggle Works) know it is just that, old information. View or Sign Up for classes by Clicking Here!